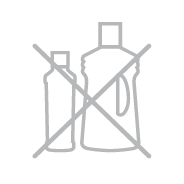 Sanitise without detergents with the hot steam-charged cloth. 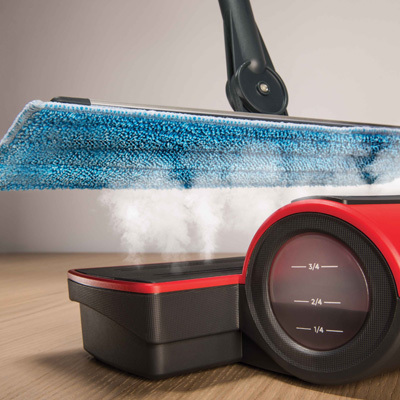 Moppy also cleans all steam washable vertical surfaces (doors, cupboard doors, tiled walls) using the microfiber cloth which easily collects dirt; Furthermore, using the electrostatic cloths, Moppy is an efficient ally to remove and capture dust. 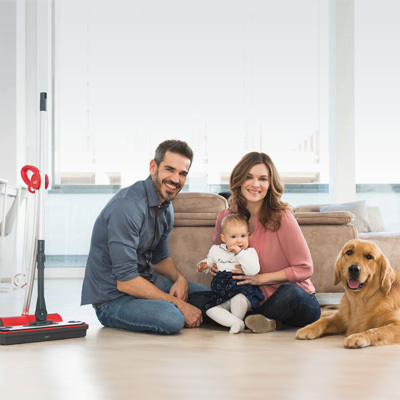 Moppy is immediate, practical and quick: the charging and sanitizing steam base is ready in a few seconds while the cordless ultralight mop, agile and slim, reaches even the most difficult places, with maximum freedom of movement. With Moppy you save time, effort and money. 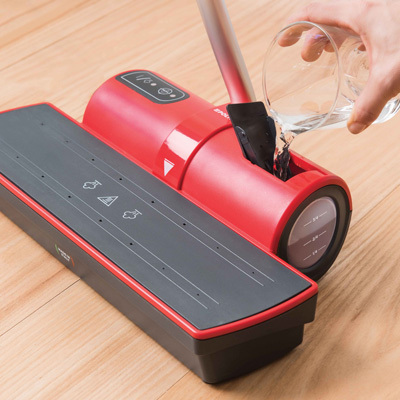 Moppy has two parts: a recharging base to steam and sanitize the cloth and a cordless mop to clean all surfaces. 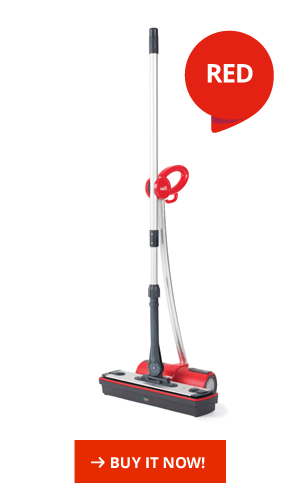 Moppy is the evolution of cleanliness in terms of practicality and technology. Finally you can throw away your antiquated and uncomfortable cleaning tools: forget the heavy buckets, the water splashes, hard mops, wet hands and rags to squeeze. 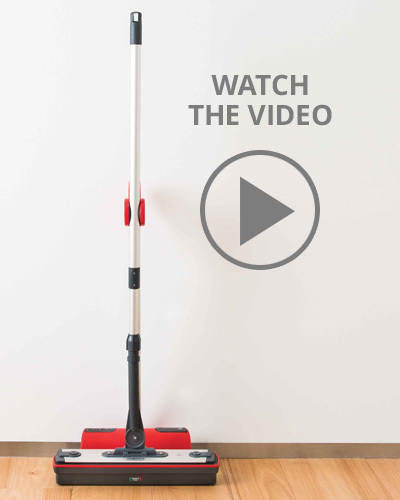 Moppy is your ally for daily cleaning: compact, practical and quick. The ultralight and agile mop makes movement easy, the microfibre cloths clean surfaces without streaks, the cloth’s fast application and removal system keeps your hands clean and dry..
Moppy guarantees a dual result of hygienic removal and elimination. The hot microfiber steam–charged cloth retains dirt, germs and bacteria from all surfaces. A specific laboratory test certified that even at the first pass, Moppy removes 99.9% of particles present on the surface. 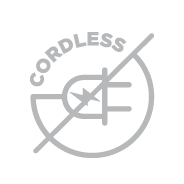 Returning the cordless mop to the charging base you will sanitize the cloth, eliminating the microorganisms collected from the surface; another laboratory test has confirmed that with the cloth vaporization Moppy eliminates 99.9% of germs and bacteria. 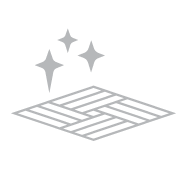 Using Moppy you choose to eliminate chemical cleaning agents that damage the environment and that can leave traces on household surfaces. Compared to the traditional cleaning systems " bucket + rag ", with Moppy the water consumption is considerably reduced: with a water refill of just 0.7 l and a small electricity consumption, you can clean up to 250 square meters. 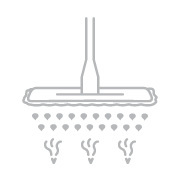 Moppy guarantees greater protection of the environment, waste reduction, a sustainable future for your family. 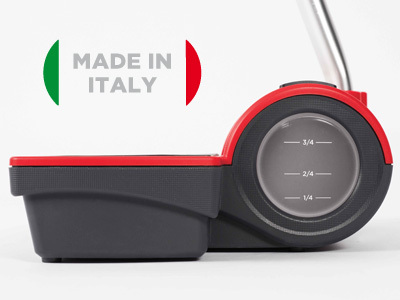 Moppy is a product designed and manufactured in Italy, assembled at the historic production site at Bulgarograsso, in Como province. Moppy is the outcome of an innovative idea and years of study and technical development that have contributed to the achievement of this innovative patented product. Enjoy the new experience of cleanliness with Moppy! *Moppy has been tested on the most common bacteria such as Escherichia coli, Enterococcus faecalis, Pseudomonas aeruginosa, Salmonella enterica, Aspergillus brasiliensis. 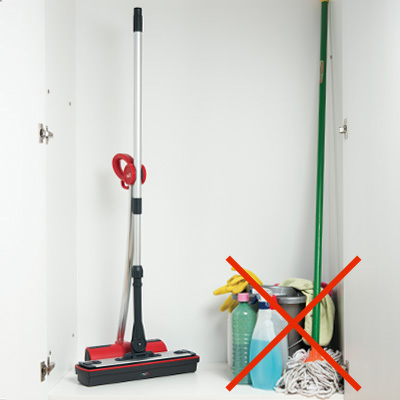 Used correctly following the instructions in the user manual, Moppy removes and retains 99.9% of germs and bacteria from all surfaces in one pass. 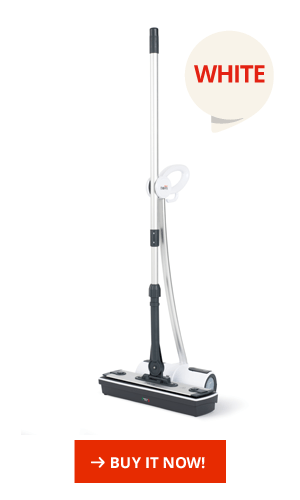 Then Moppy eliminates 99.9% of germs and bacteria from the cloth whilst steam charging on the base.